Got a small space you'd like to stick a TV in? Maybe a bedroom or home office? 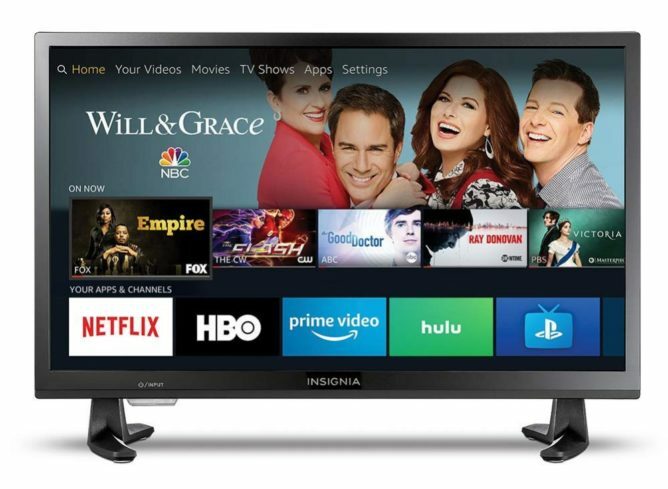 These Insignia models come loaded with apps via Amazon's Fire TV, and they're currently cheap as heck, starting at just $89.99 for a 24-inch 720p model. The 1080p 39-incher, meanwhile, is $129.99 right now, $50 off its normal going rate. There's a 32-inch model, too, but it isn't on sale at the moment — so the 39-inch is actually cheaper. Go figure. 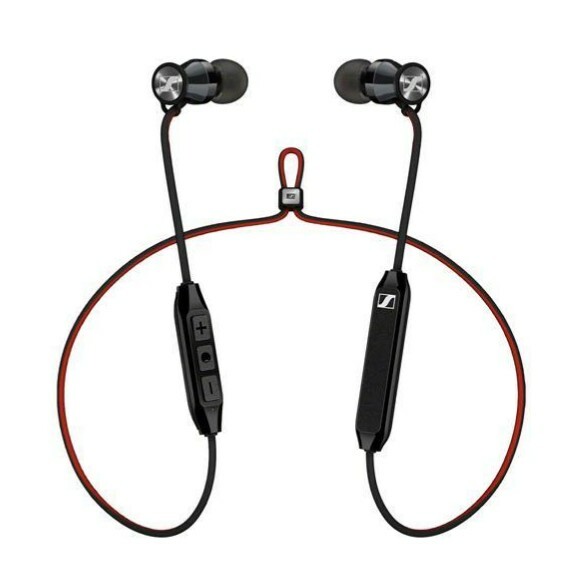 Sennheiser makes some fine audio products, including the premium HD1 Bluetooth earbuds. They'll crank out tunes for up to 10 hours on a charge, and support that most lauded of codecs, aptX. They go for $199.95 direct from Sennheiser and from some other retailers, but Newegg has them for $99.95 right now, and coupon code EMCSTWVT2 will save you another 15 bucks. If you're on the weight loss warpath, charting out your progress can help you see long-term trends and not get discouraged by day-to-day fluctuations. But what are you going to do, draw a chart? On paper? This isn't the 19th century. 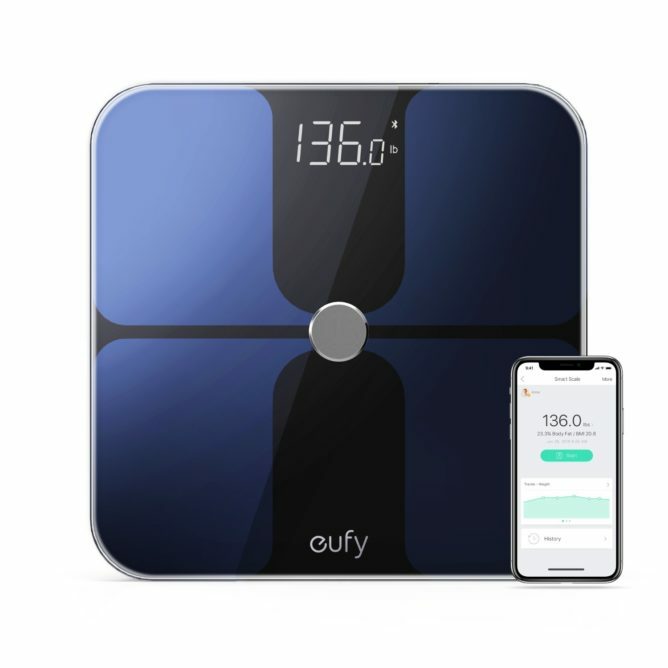 Pick up the Eufy bathroom scale by Anker. It logs your weight in a corresponding smartphone app and charts your progress for you. It's normally $39.99, but Amazon currently has it for $29.99 — that's less than you'd pay for a lot of nice-looking scales that don't do anything fancy. 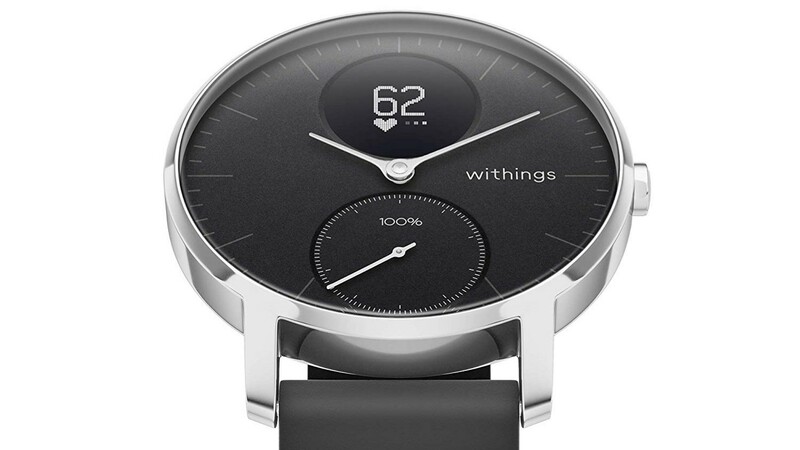 If regular smartwatches are a little too smart for you but fitness bands aren't quite stylish enough, consider this hybrid option from Withings. 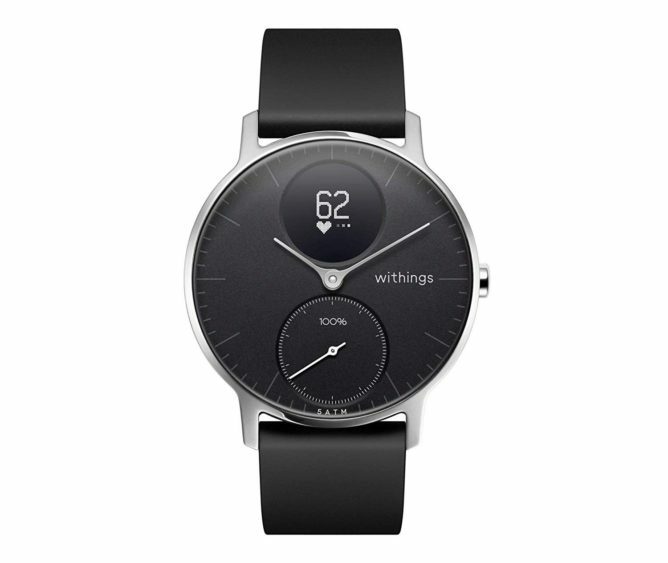 It's got a regular analog face with a little inlaid OLED display that can show notifications, step counts, or your heart rate, among other things. It's water resistant up to 50 meters, so you can swim in it, and a single charge can last up to 25 days. Plus, it's got a sharp, minimalist aesthetic. Historically about $180 on Amazon, you can currently it for $143.96. Even if you'd never heard the term "action camera," you'd probably be familiar with GoPro. 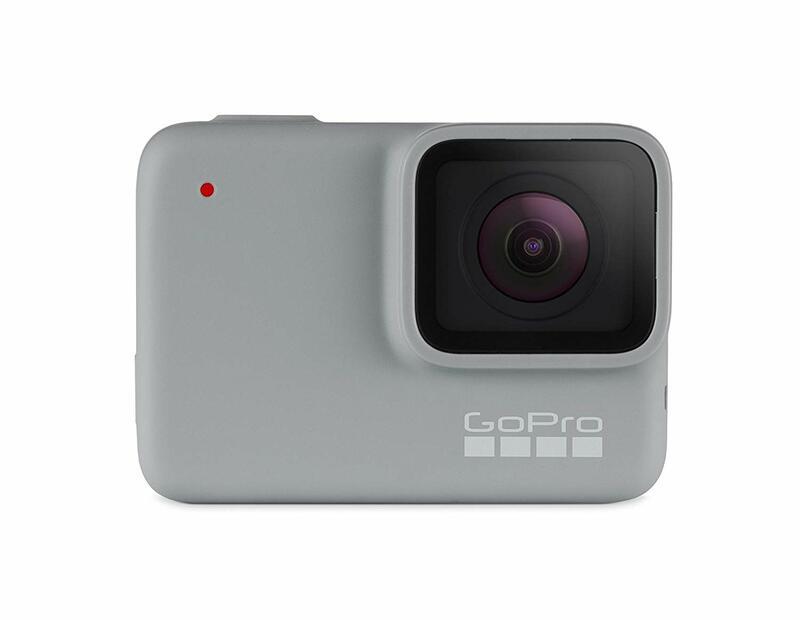 The company's entry-level Hero7 White offers everything you need to start filming your extreme adventures: it's waterproof up to 33 feet, and it records in 1080p at up to 60 frames per second. It's usually $200, give or take a buck or two, but Amazon's got it for $159 right now. The higher-end Hero7 Silver is on sale too; that model has a removable battery and can record in 4K.